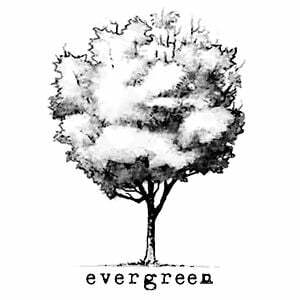 Evergreen is a mixture of creative minds who love cinema and languages ​​'auteur films'. They are honored to be in the 20 Best video maker in the World.They enjoy traveling and also love weddings and traditions from around the world. We strive to give back a realistic but at the same time dreamy film from a modern and artistic viewpoint. Our style is very laid back and authentic, we love to capture real emotion and best videos come from simply letting you be you. Couple shooting session, post shooting session, rehearsal dinner, pizza party, wedding proposal, engagement shootin.